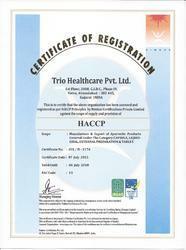 Incepted in the year 1991, we, “Trio Healthcare Pvt. 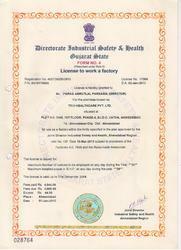 Ltd.”, are an ISO 9001:2008 Certified Company engaged in manufacturing, supplying and exporting superior range of Ayurvedic & Herbal Pharmaceutical Medicines. We have appointed qualified medical professionals and Ayurveda gurus who manufacture the whole gamut of products from natural herbs and premium quality raw material under the compliance of international quality standard to ensure perfect formulation. 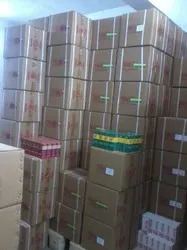 We also have skilled procuring agents to procure these factor inputs and herbs from certified vendors of the industry. All these products are well-tested on the parameters such as purity and composition. Our products are widely appreciated for effective treatment, high quality and zero side effects. Further, these products are available in various formulations and specific packaging options. We provide the whole gamut at highly competitive price in easy payment modes. 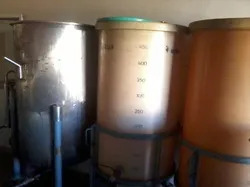 Based in Ahmedabad (Gujarat, India), we have established a state-of-the-art infrastructure encompasses vast hygienic atmospheric lab and manufacturing unit that enables us to prepare extremely effective products. 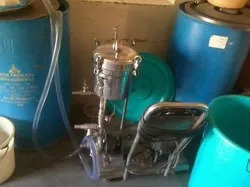 The unit is segregated into different other units such as quality control, warehousing, research and development, sales and marketing unit etc. Our team of skilled R & D personnel ensures the safe formulation and effective range of products that guarantees the complete treatment. Further, we have a team of highly dedicated professionals and Ayurveda gurus who work in the most coordinated manner to provide our clients a qualitative range of products. Their dedication and sincere approach make possible for us to provide cost-effective and more reliable products according to the requirements of our esteemed clients. Further we constantly conduct various training sessions and learning programs to keep our experts up-to date with the latest market developments. Being a client-centric organization, we ensure that offered products are formulated using supreme class factor inputs and natural herbs as per the client specifications. We maintain the quality of products as per the international standards in order to provide maximum client satisfaction. With the support of our wide distribution network, the consignments are sent on predefined time schedule. 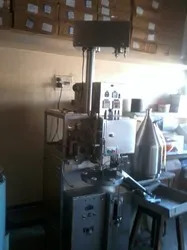 We are a quality conscious organization and in order to maintain the consistency in quality of these products, we have set-up a quality testing unit that is manned by experienced quality examiners. This unit carries out quality inspection at every stage, whether it is the procurement of raw material or production, packaging and dispatch of finished products. Due to our ethical business policies, timely deliveries, competitive price structure and client-centric approach, we are constantly expanding our business across the national and international market. Under the directorial guidance of or director “Mr. 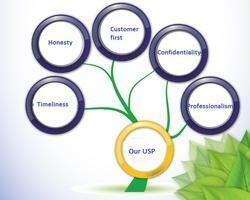 Parag Parsania”, we are able to grow our business by leaps and bounds. His industry experience and in-depth domain knowledge have created a commendable position of our organization in the industry. 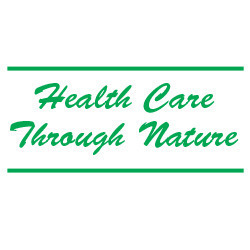 The Quality Efficacy & Harmlessness of our large range of Ayurvedic proprietary Medicines have helped us to get endorsement of Medical Fraternity in domestic market, and looking to ever increasing world wise acceptance of Ayurvedic/Herbal products, we have been inspired to go for Global Market. 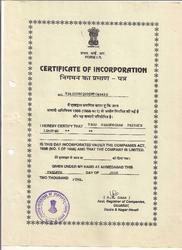 Sales is our business, but our business is not selling, we believe in ayurvedic medicine & ayurvedic treatise. Influence of our ancient system of science of healing is growing day by day over the world in some form or the other. W.H.O. has out rightly testified that ayurvedic doctrine is an outstanding alternative medicine today as compared to any other system of individual country, since ayurveda has a deep history, well documented in our scriptures (vedas in sanskrit), and it is realized, what was good and useful to the humanity ages ago is still good even to this day, and shall also be beneficial in the days to come. History repeats. If we look back a few decades ago, the science of healing was considered as a mission from the known to the unknown, and for no consideration in return. Our ancestors practiced health-care principles as an integral part of life, and lived more healthier than most of us today. They were more scrupulous and observed strictly the prescriptions & proscriptions in their day-to-day life. They were much more scientific in their living habits than most of us who are shouting aloud on “science and its principles” today all over the world. Thus the influence of ayurved, the ancient science, is on the anvil-increase on the globe, as peoples are realizing its simplicity & usefulness. Ayurveda Demands “Simple Living & Ample Thinking” & It Preaches “Prevention Is Better Than Cure”. Having HACCP, GMP & ISO 9001-2008 certified manufacturing facilities, we are all set to meet up-coming challenges in the field of Ayurveda & Herbal medicines. 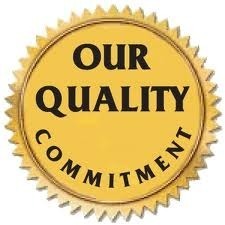 Apart from this, we have other z quality control, warehousing and sales & marketing etc. 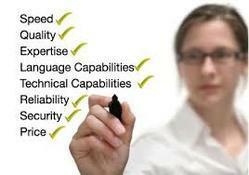 in order to perform business operations smoothly. With the assistance of our talented professionals, we are engaged in offering high quality range of products. Our team of skilled R & D personnel ensures the safe formulation and effective range of products that guarantees the complete treatment. We upgrade our infrastructure facility on a regular basis for smooth production. 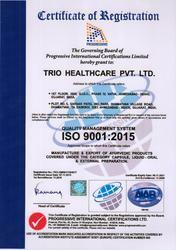 We are an ISO 9001:2008 Certified Company, thus we consistently strive hard to offer impeccable quality Ayurvedic & Herbal Pharmaceutical Medicines to our honored clients. 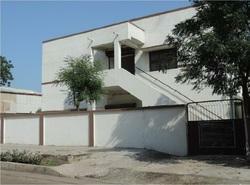 Natural herbs and quality basic ingredients are used in manufacturing of our products. In order to maintain quality of products, our quality analysts thoroughly test each and every product on various parameters. We have achieved great success in this domain and have earned a huge client base across the globe due to our quality control policy precise composition and competitive price. We offer our products in high quality packaging material in order to keep the formulation safe and secure. 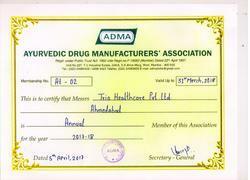 Being a client-centric organization, we strive to offer Ayurvedic & Herbal Pharmaceutical Medicines of superior quality. 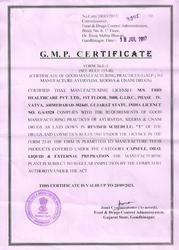 Thus we maintain the quality of these products as per the international standards. Our rich domain experience has made it possible for us to understand the requirements of clients and to cater to them as per their specific need. 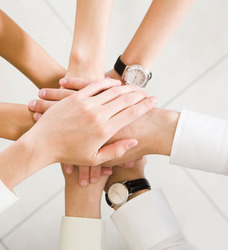 We always maintain healthy relations with our precious clients in order to maintain future dealings. Further, for their convenience we provide easy payment modes such as cash, credit, DD and cheque. With our rich domain experience and efficient workforce we are engaged in manufacturing, supplying and exporting quality Ayurvedic & Herbal Pharmaceutical Medicines to our clients. 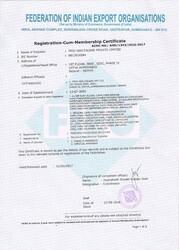 We have been awarded an ISO 9001:2008 Certification for our quality products. Our team of expert researchers assists us in processing this range.